Murphy McCaleb is a senior lecturer of music at York St John University. He received his doctorate in performance studies from Birmingham Conservatoire after studying trombone performance and chamber music at the University of Alaska and the University of Michigan. 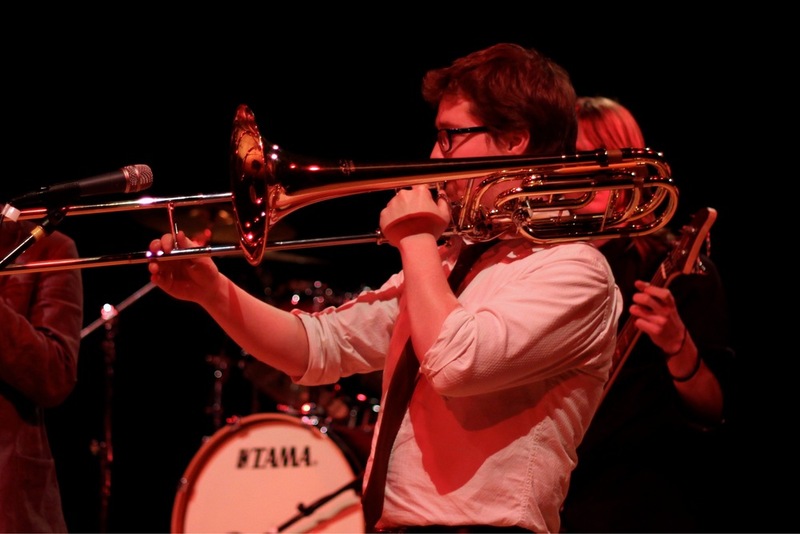 As a bass trombonist and pianist, Murphy engages in a wide range of music, including classical, jazz, rock, folk, electronic, and experimental, and performs as part of the New York Brass Band. He has recorded on multiple albums, the newest being Mythical and Angry, a funk collaboration with Andy Edwards. His first book, Embodied Knowledge in Ensemble Performance, was released by Ashgate in March 2014. He has performed and given presentations across the United States, Canada, the United Kingdom, Germany, Italy, Portugal, Greece, Belgium, Sweden, and Brazil.